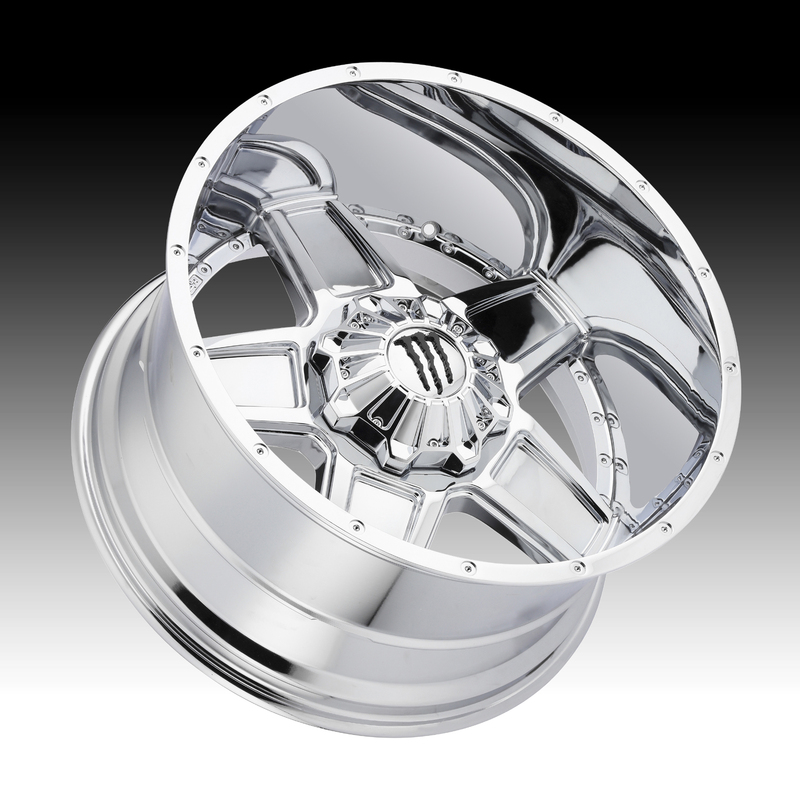 The TIS Monster Energy Edition 543C chrome wheel is available in 18x10, 20x9, 20x12 and 22x12 sizes. The 543C is available for most trucks, Jeeps & SUV's. This Monster Energy Edition wheel is available for a limited time only! Standard, aggressive and lifted truck applications are available. 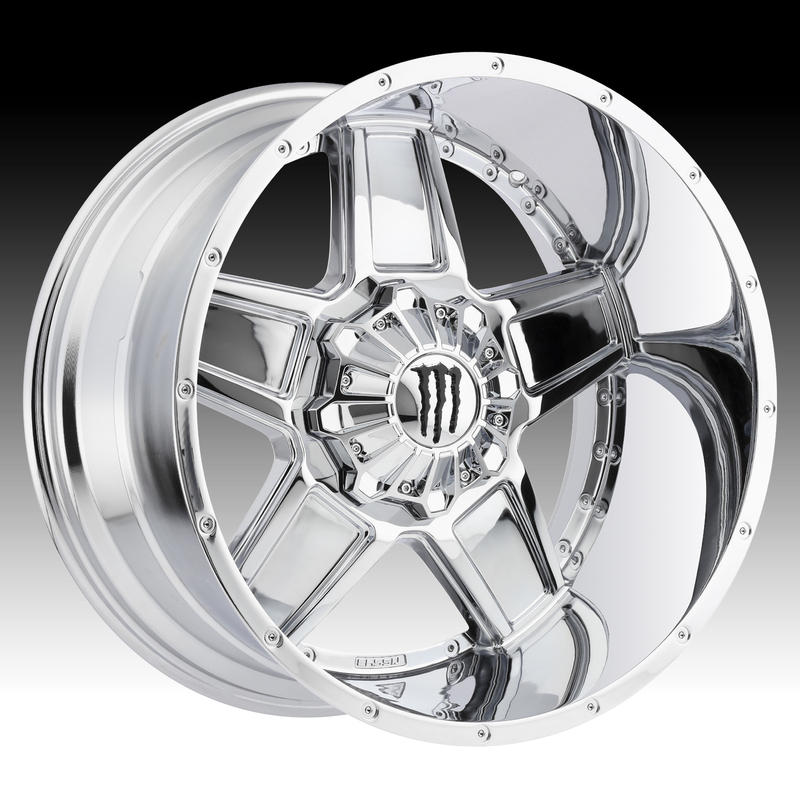 Free shipping on Monster Energy 543C wheels. 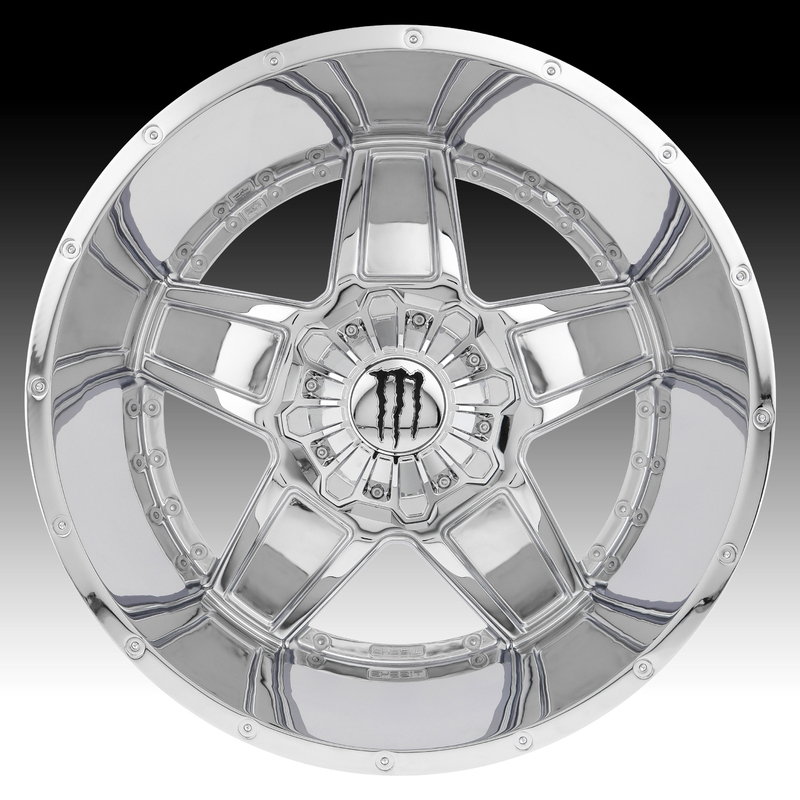 Free lugs and locks included with the purchase of a set of 4 Monster Energy 543C Monster Energy Edition wheels.